Being a manager in a large company doesn’t sound simple at all. It is a hard work which requires a superb concentration, perfect communication skills, and considerable quantities of vital energy. Which is why we believe, it would be useful to share instruments that would help people in this challenging endeavor. This article will cover the best intranet or extranet WordPress templates and coworking WordPress themes, but before we would like to explain to you what’s what. An intranet is an online space that can be used by a large company as a community in order to share information with the team. You can run it via closed server only. Whereas extranet is a network with a free-access to it, without a necessity to have accession to the closed server. Anyway, intranet and extranet templates are different to other WordPress themes not only with its look but also because of a specific range of functions included. What makes intranet/extranet themes special? bbPress and BuddyPress plugins are those magical tools that turn a regular WordPress theme or template into the form or a fully-fledged online educational platform. 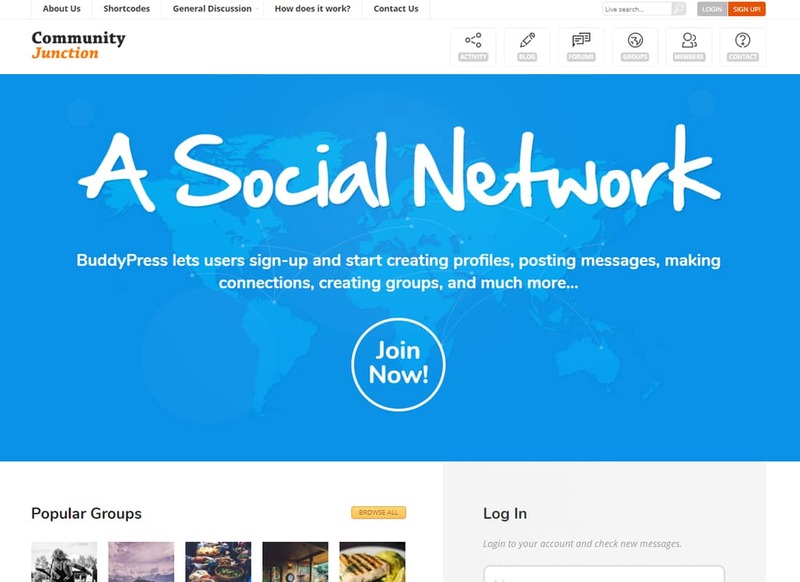 All the intranet or extranet WordPress templates mentioned in this article include these two plugins so you can build and run an online community. What is the intranet/extranet theme for? We are sure you will find the best solution for your online community among 20 best intranet or extranet WordPress templates and coworking WordPress themes listed below. 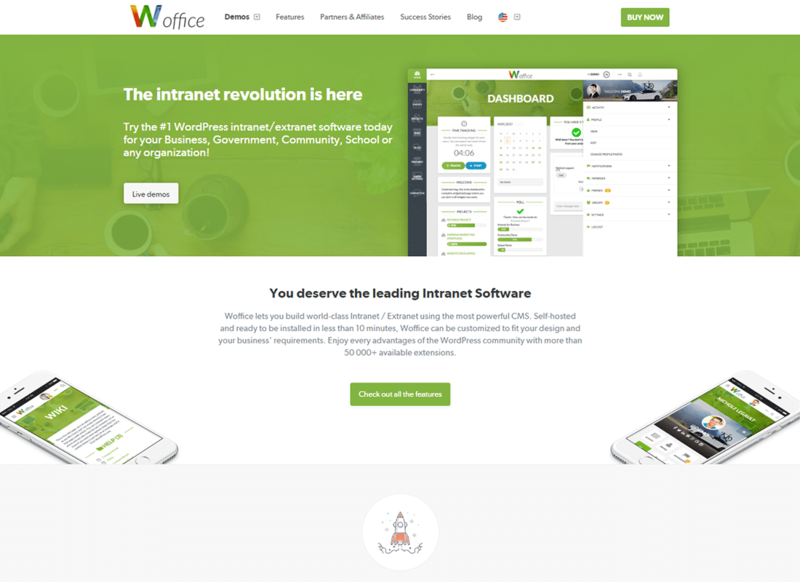 We would like to start this collection of best intranet or extranet WordPress templates and coworking WordPress themes with the Alliance theme, as this theme is made specifically for this niche. It comes stuffed with notifications, calendars, graphs, events, news, etc. As it is the theme for intranet and extranet website, it may be used for online community website or as an educational platform. With help of such plugins as BuddyPress and BuddyDrive, you can share files, manage groups and departments, create quizzes and tests, and do other amazing things online. Alliance theme has a contemporary designed created by a well-known provider of WordPress themes, which is a guarantee of great product quality. Another intranet and extranet WordPress theme which merits attention is the Micro Office theme. The name of this theme speaks for itself: Micro Office features a bunch of options that turn a regular website into an online office. This theme has file storage, internal polls running system, the functionality of paid and free online courses, and much more. Using the built-in WPBakery page builder you will change the default design and create unlimited pages without much difficulty. 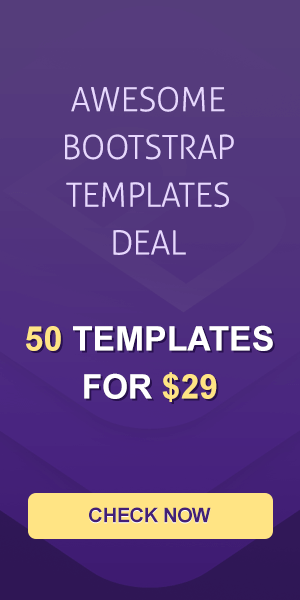 This theme supports lots of other powerful plugins, including the Slider Revolution, Booked Appointments, Essential Grid, WPML, Contact Form 7, Content Timeline, WP Pro Quiz, Responsive Poll, and much more. 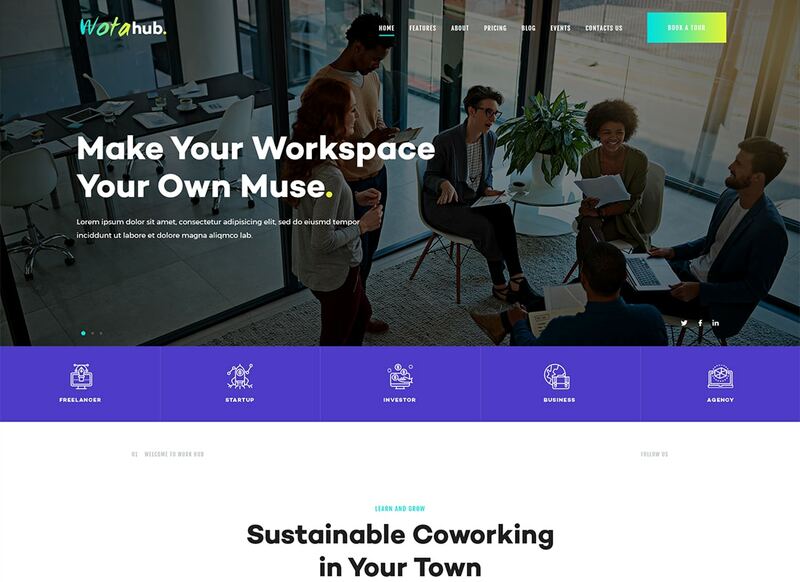 WotaHub is one of the most colorful coworking WordPress themes you could find. It has a mobile-friendly design and features 2 responsive sliders - Swiper and Revolution. With this theme, you can style your corporate website in no time. WotaHub theme comes with several gorgeous layouts, which are supported by a drag and drop content composer. Another feature, that will save your time is a One-Click Installation. This option lets you transfer the theme demo data by means of the single click of your mouse. There are mode premium features and plugins included in the theme pack, so we highly recommend you to check out the demo version of this theme to discover more of its advantages. 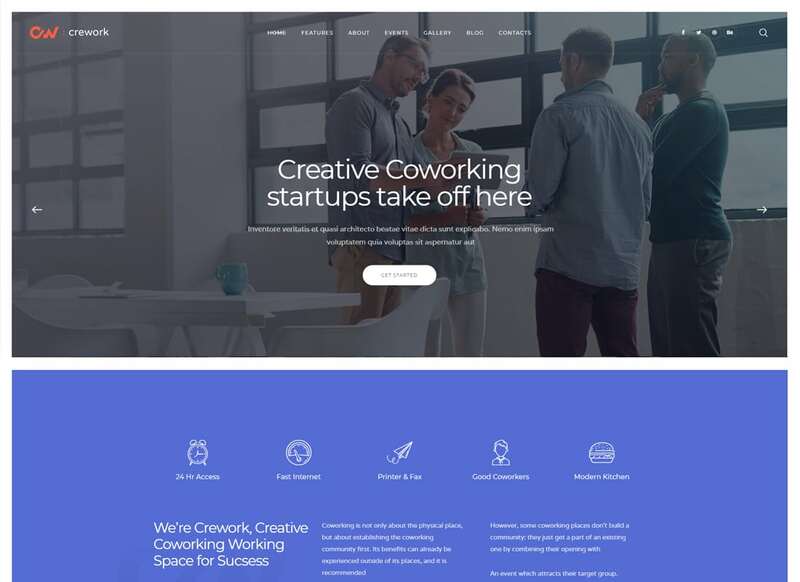 If you are in a quest for the most creative intranet and extranet templates and coworking WordPress themes, then you should stop for the Crework theme. It has a stylish, responsive, exclusive design which adapts perfectly to any device. It would be useful even for those, who have no frontend experience, as there are comprehensive HTML documentation and intuitive drag and drop builder included. 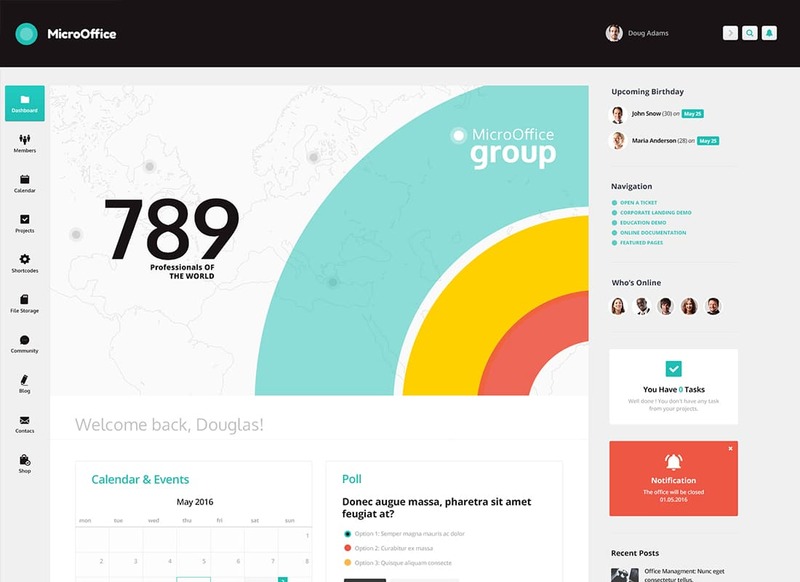 With this theme, you get 3 ready-made homages, pages for services, community, and offices. Apart from that, this theme supports Contact Form 7 plugin and features beautiful contact forms. This theme is regularly updated and supported by the friendly and competent support team. Artrium theme has a clean minimalist design made with an Elementor content composer and powered by clean and valid HTML5 CSS3 code. Due to the high-quality code, you shouldn’t worry about the website SEO since it meets all SEO requirements. The theme has a well-structured functionality provided by Essential Grid, Slider Revolution, MailChimp, ThemeREX Add-ons, and other plugins. The ThemeREX Addons addon provides users with an opportunity to manage custom post types and use powerful header and footer builder. Artrium theme has an absolutely responsive and Retina-ready layout. Apart from that, the theme offers several pages on different topics with a versatile ready-made design. As the name implies, the theme is the best solution for coworking websites. Also, it can be used for creative studio, open office, or corporate business. It has a stylish look and intuitive interface which anyone could manage. With this theme, you will get Amenities blocks, Prices blocks, premade forum, products modules, Video Tour option, and Team page. Such plugins as Essential Grid and Slider Revolution allow the creation of astonishing presentations and galleries which help to represent content in a beautiful way. 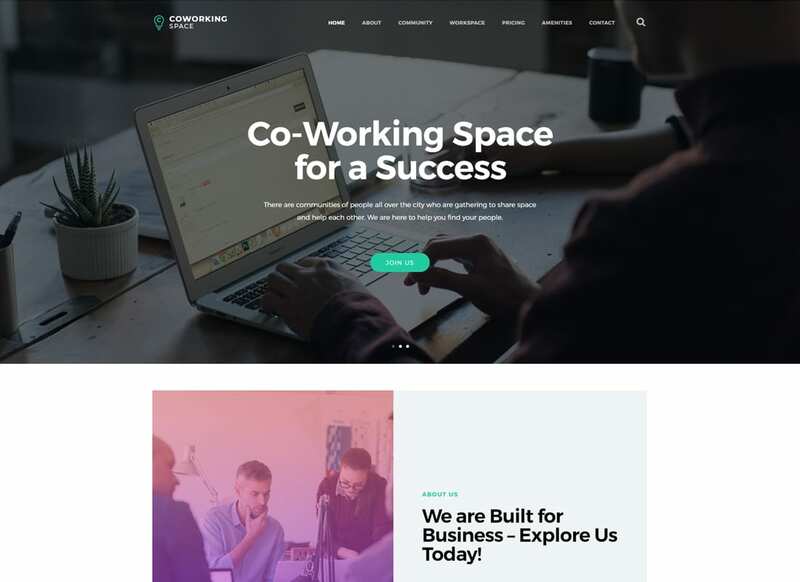 Coworking theme has premade shortcodes and features shortcodes builder which guarantee a simplicity of the custom content creation. Intranet or extranet WordPress templates and coworking WordPress themes have such a range of function that would work great for any corporate website. Consultor is a mobile-friendly WordPress theme that allows visitors to explore your content via various devices regardless of its size. The theme has pre-made pages, contact forms, eye-catching galleries, and blog posts layouts. Consultor theme supports ThemeREX Addons plugins and Gutenberg page builder which provide with endless customization capabilities. You can change fonts, colors, play with content blocks, and modify other aspects of the theme. 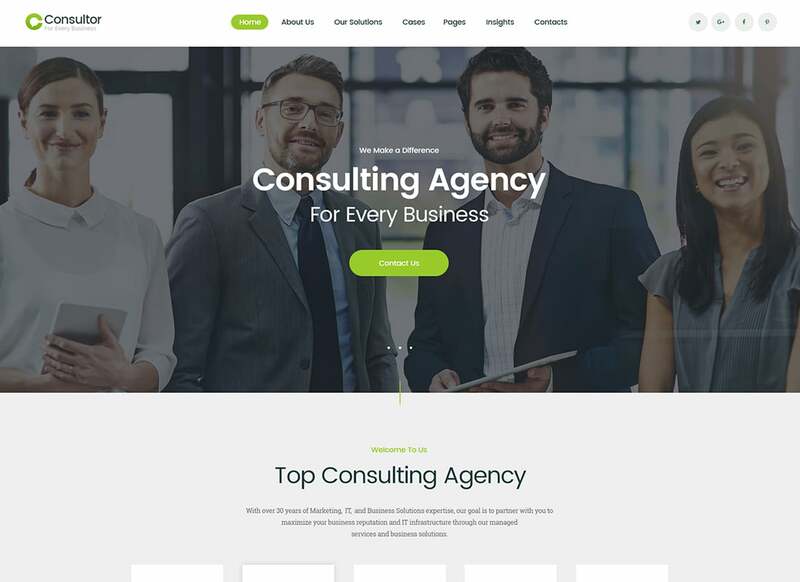 Check out this modern and powerful business WordPress theme. 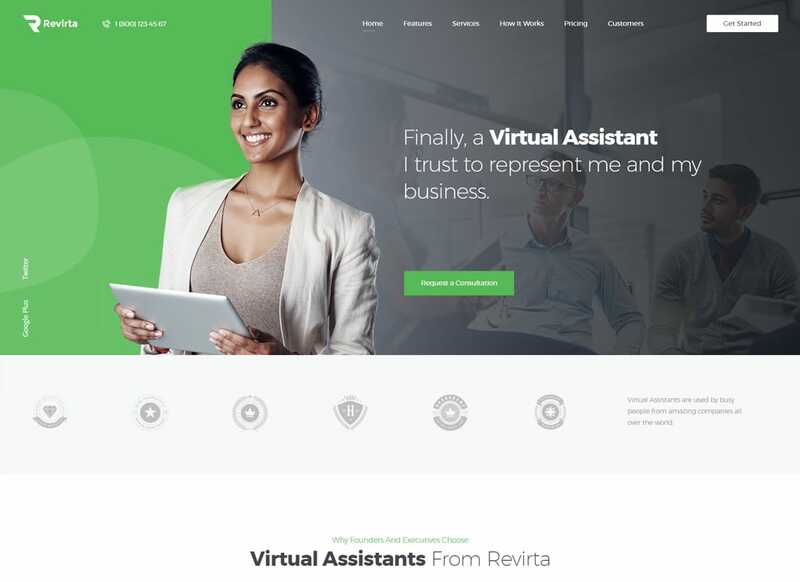 We have included it into the list of intranet or extranet WordPress templates and coworking WordPress themes as Revirta is a multipurpose WP theme stuffed with 6 unique ready-made homepages. Apart from that, you will get an awesome free addition in the form of ThereREX Add-ons plugin, which expands the functionality of the website with additional options and widgets. In case you have no clue of how to design the website and use all those features provided by plugins and add-ons - use the professional support and detailed theme documentation which will guide you through the theme work smoothly and effortlessly. 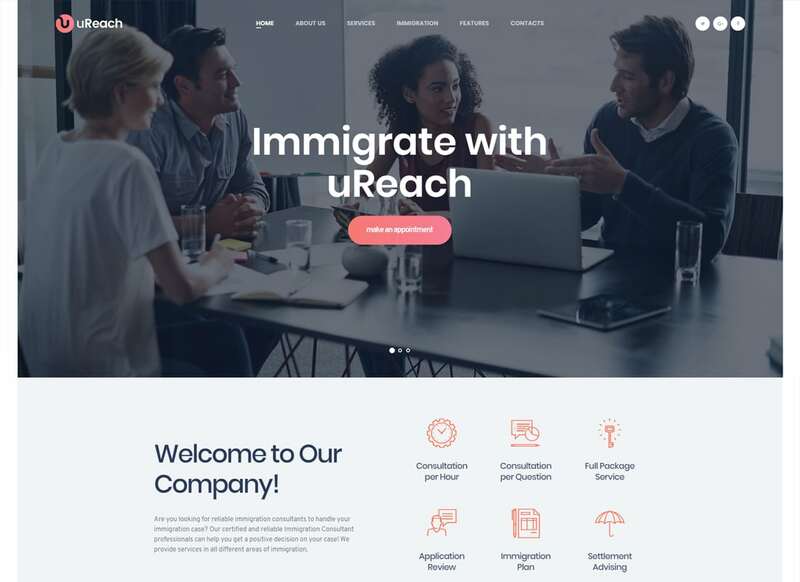 uReach is a feature-rich WordPress theme full of stylish elements and useful features. Online appointments booking and management options, ready-made pages, custom widgets, and shortcodes provide you with great optional capacities. As other intranet or extranet WordPress templates and coworking WordPress themes built with WPBakery page builder, it requires no coding knowledge and includes ready-made content blocks. uReach theme comes with a collection of Google Fonts and Fontello Icons. 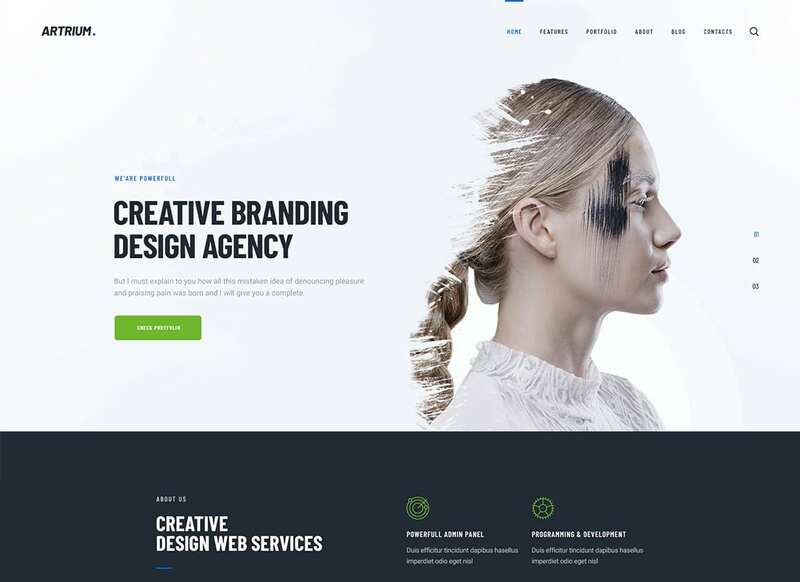 Even though this theme comprises so many ready-made options it still gives you lots of space for creativity, so you can use it to create an extraordinary look for your corporate website. Among all the intranet or extranet WordPress templates and coworking WordPress themes listed in this article Woffice is an absolute bestseller. The theme functionality is provided by thousands of WordPress plugins. bbPress and BuddyPress will help you to create forum, members directory with profile image, role, and filter. 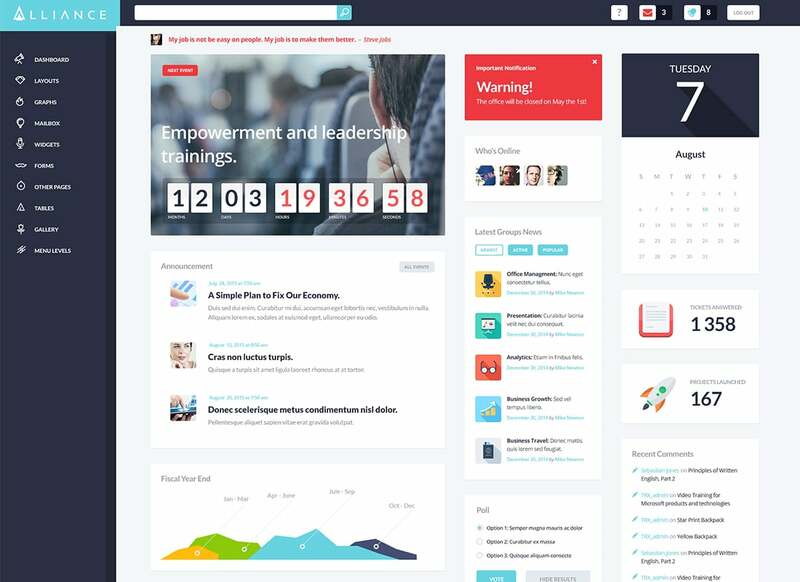 This theme also features Learndash, which is an LMS that will help you to create a fully-fledged online educational platform. Apart from that, there are Facebook login, live chat, premium membership, file management, forms, albums and videos, events manager, calendar, and other stunning features that make this theme #1 intranet/extranet WordPress theme on the market. We are not done with bestselling intranet or extranet WordPress templates and coworking WordPress themes and would like to introduce another fan favorite - Thrive theme. This theme is powered by Underscores framework. 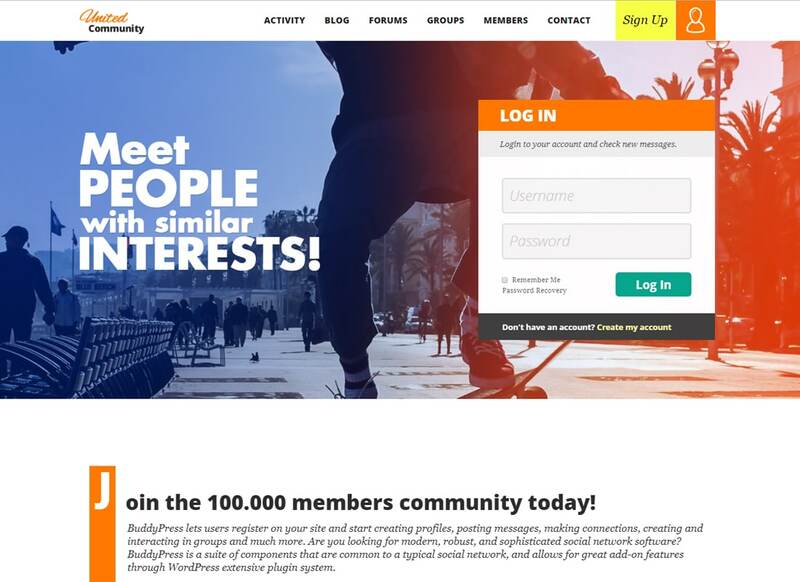 You can use it to launch an online community social network, or even for an e-commerce project, as the theme is compatible with WooCommerce plugin. 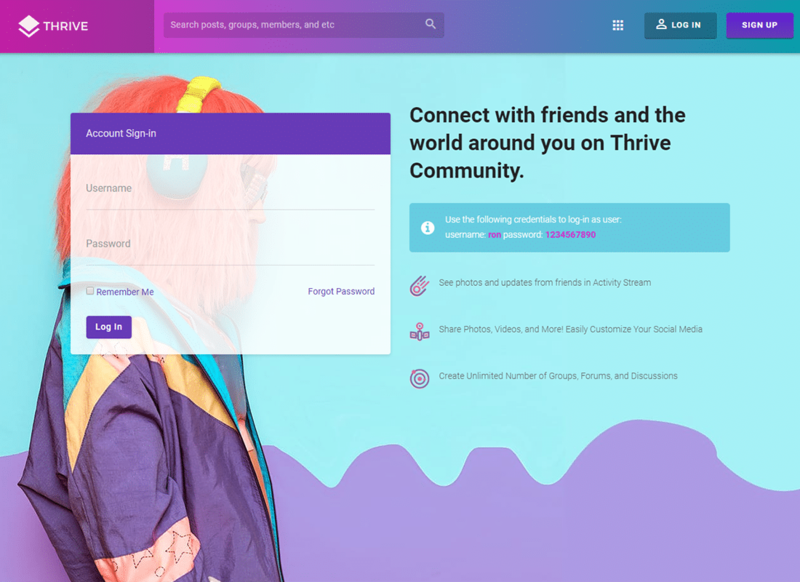 Thrive theme allows adding unlimited members, use a personalized login page, create a countless amount of groups in your community, add dropbox for file sharing, send messages to your team members, and much more. Colorful and powerful CommunityJunction theme is a perfect theme for the online community. This theme is integrated with rtMedia, 2 blog designs, bbPress forums, profiles, members grid view, and intuitive page builder. The theme features over 40 inner pages and supports a bunch of premium plugins. CommunityJunction theme comes stuffed with widgets. What is more, this theme is translation-ready, so you can translate the content to all supported languages and spread out products and services abroad. All these features combined with the theme responsiveness guarantee a successful online performance for your project. 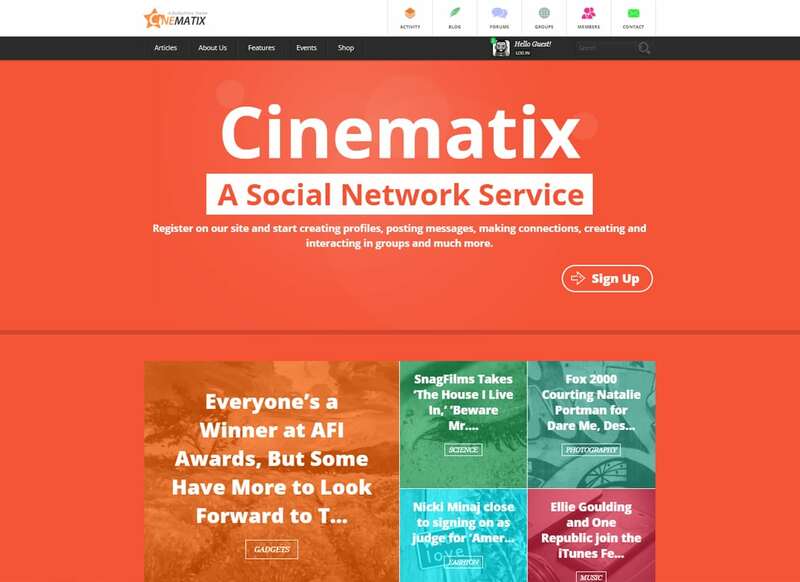 Cinematix is a supreme WordPress theme for a community website. It will largely improve your website capabilities and turn it into a powerful instrument for interaction with the audience. Cinematix theme will let users create profiles, use messenger, create groups, etc. This theme has a modular design and features thousands of shortcodes, which means, you can modify the website look by yourself regardless of your previous experience in the website creation. Cinematix premade color variations for you so you can choose one that suits your project best. Use its quick and simple content installation option and a step-by-step guide on how to manage this process. 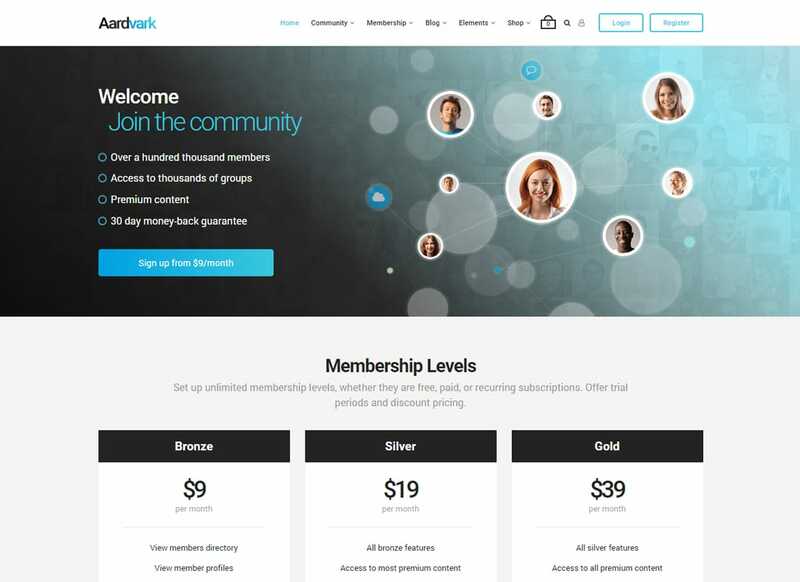 Aardvark is the theme for those, who need a fully-functional membership website and doesn’t want to spend lots of time on its customization. You can use it for a blog, network, e-commerce project, educational platform, and, of course, for an online community. It features lots of ready-made demos which come with brilliant responsive design. You can change its look in a flash using drag and drop page builder. Apart from that, you will get over 200 theme options, so you can control and modify your website by adding different elements and functions. With Aardvark theme you will save over $100, as it gives you access to a wide list of the best premium plugins for free. Do you want to make your e-learning website look completed and professional? Then you need to buy the OneCommunity theme. It features a bunch of plugins worth $108 and, what is more important, comes integrated with the latest version of the BuddyPress, which is a must for LMS theme. Using shortcodes you will build gorgeous pages without touching a single line of code. Besides, the theme has 3 blog styles, so you can share more entertaining content and attract new visitors. This theme is super-fast, it is optimized for best performance and meets all the latest requirements if search engines. 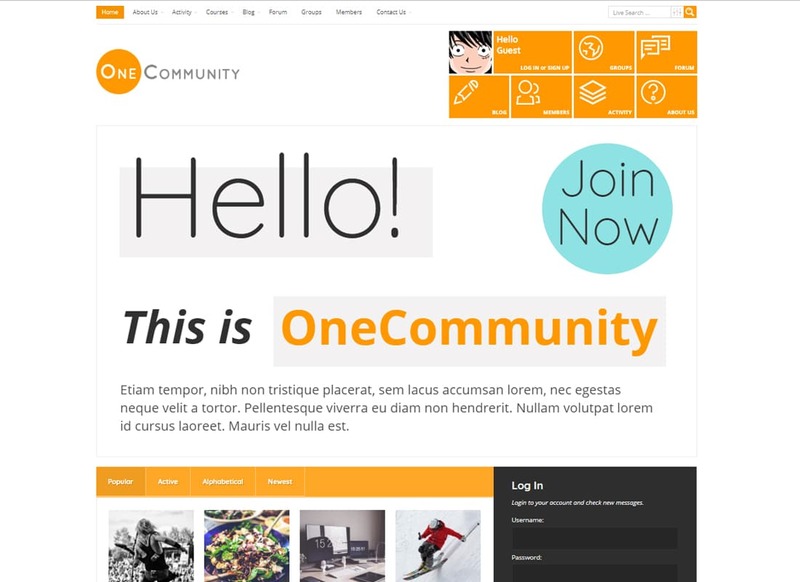 OneCommunity is a beautiful theme worth consideration so check out the demo for more information. How about to go wild and be creative crafting design for a community website? 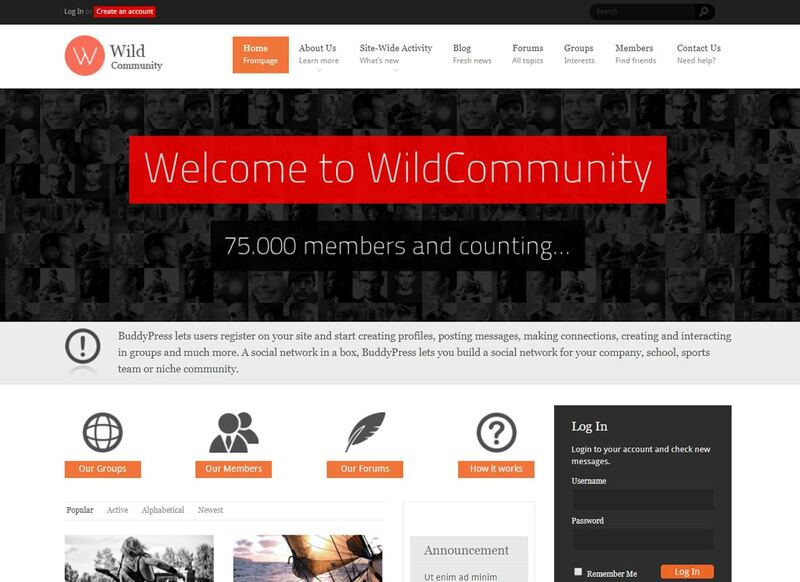 With WildCommunity theme you can create a design of any complexity by means of easy-to-use tools and intuitive drag and drop content composer. This theme comes with a beautiful modern default design. You will get live chat, music managers, user galleries, social articles, pop-ups, members notifications, and 4 frontpage designs to your disposal. WildCommunity theme has a perfect SEO, which is an important point for those building a blog and desiring to get more of organic traffic. The theme features dozens of inner pages so it is definitely a good investment to make in order to simplify the website creation process. An efficient CRM is essential when dealing with clients. So, if you feel like your customers relationships management system lacks useful functions or simply looks outdated - we highly recommend you to get the Segments theme. With this theme, you need no additional plugins for running your CRM. It features invoices, tasks, and projects. As other modern intranet or extranet WordPress templates and coworking WordPress themes, Segments theme is integrated with a drag and drop content creator, which lets you implement your vision of the web design and create a unique website look without the need for additional assistance. 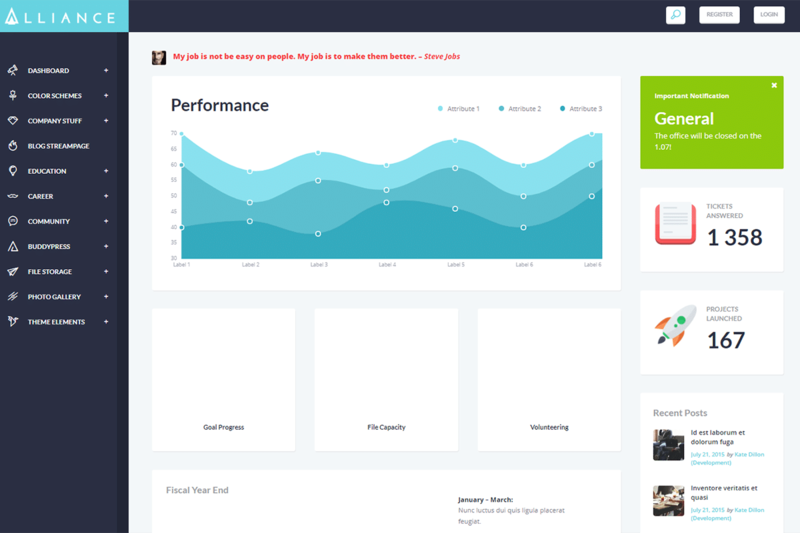 Create a community website that would look reliable and stylish with the UnitedCommunity theme. It features a versatile layout based on modular functionality. Ready-made modules and powerful page builder allows the creation of website design without coding skills. As it is an intranet theme, you can make groups and forums, create profile fields, use notifications, and Ajax messaging system. 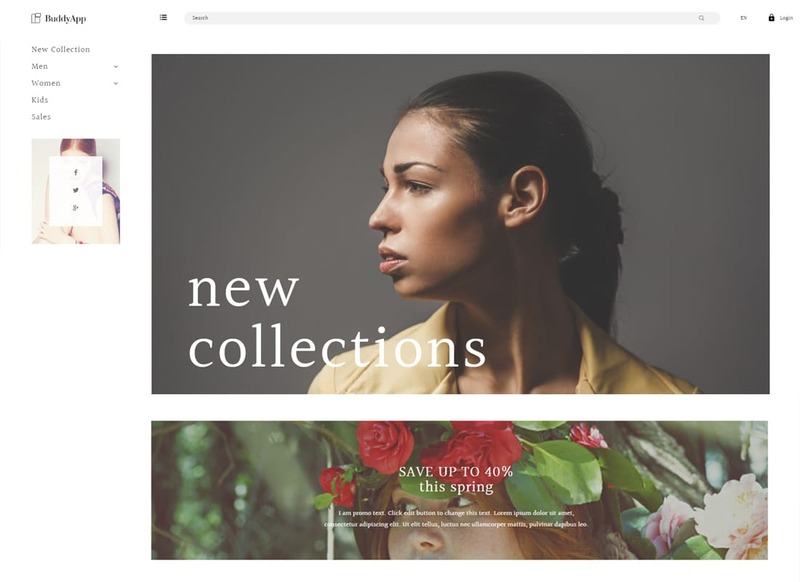 What is great, is that this theme is compatible with the WooCommerce plugin, so you can create a selling platform as well. You won’t meet any difficulties adjusting this theme since the theme features well-structured step by step guide on how to install the theme and adjust its look in accordance with your needs. If you would ask which theme among all the intranet or extranet WordPress templates and coworking WordPress themes is the most mobile-friendly, we say the BuddyApp theme is. This theme is stuffed with features that provide you with a total control visual and functional aspects of your website. BuddyApp theme features a responsive design so your clients or team members can easily use the website on the go. 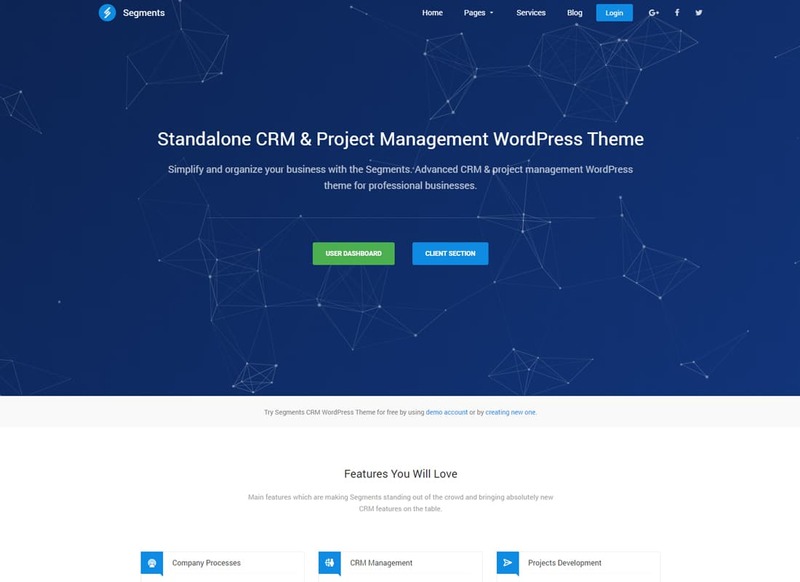 Such options as Live Notifications, Live Customizer, Live Chat, Ajax Search, File Management, Knowledge Base, rtMEDIA gallery, bbPress Forums, and BuddyPress framework make this theme probably one of the most functional among all intranet or extranet WordPress templates and coworking WordPress themes. Do you want to build a creative look for a coworking website? Buy the Coworking Co. theme and forget about web design-related problems. Its fresh contemporary design will improve the outdated website and make it more efficient in terms of SEO. Coworking Co. is an e-commerce-ready theme, with customizable pricing plans, comprehensive Events Management, responsive and Retina-ready layout. It offers 600+ Google Fonts and even more of Font Awesome Icons. You will be pleased to know the theme comes supported by the team of professional developers and features step-by-step instructions on how to install and manage this theme.